SWIFT and Sailing. 2019, May 26-June 9. 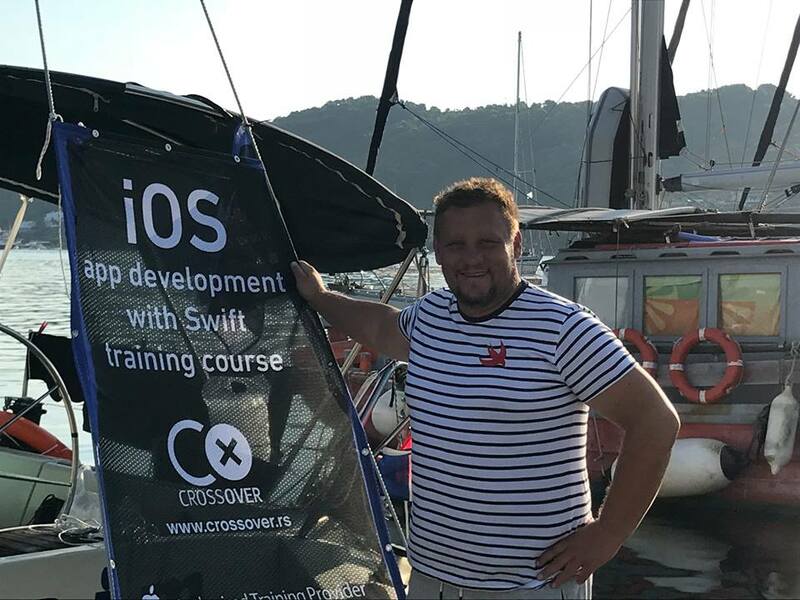 Become familiar with Machine Learning for iOS/macOS/tvOS/watchOS, in beautiful environment of Aegean sea on the sailboat. 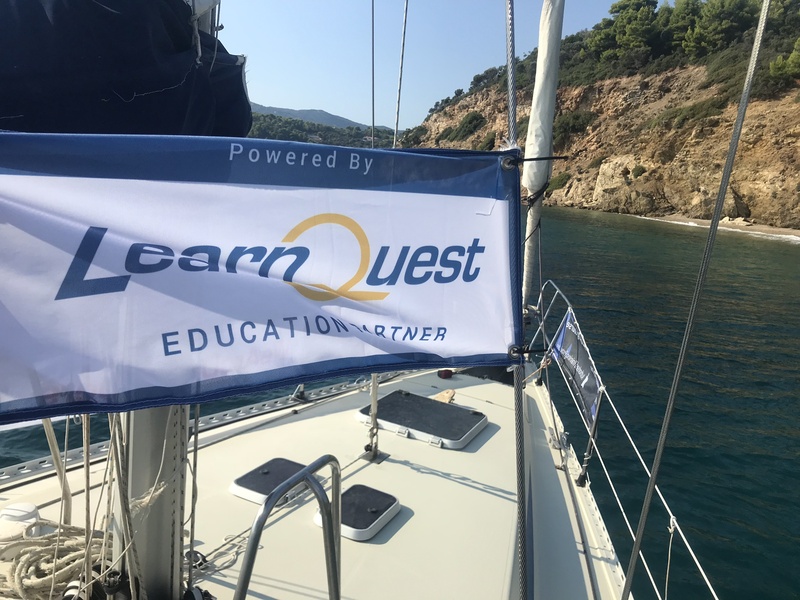 We will sail around Sporades islands and work hard on various Machine Learning topics. Your Swift trainer will be your skipper at the same time. 24 x 7 of sea, sun, Swift, Machine Learning, swimming and great company. Time: 2019, May 26-June 9. We start from Skiathos. Attendees follow scheduled lectures, after breakfast, mostly until the noon. 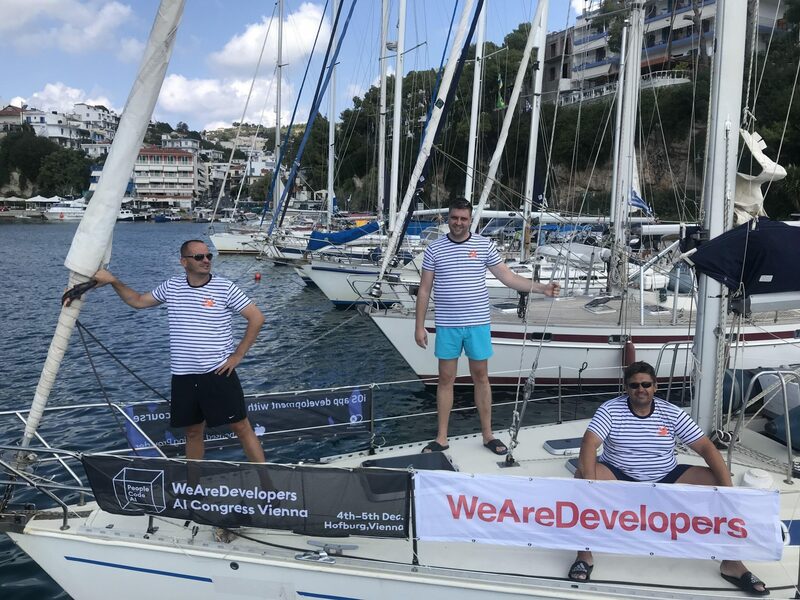 Then, we raise sails and travel to near islands and beaches, swim, have a great time on a boat, write code, discuss machine learning topics and do other things we enjoy. Early afternoon, our battler serves lunch. In the evening we tide our sailboat in marina on put the anchor down to the water. We will visit few nice restaurants on islands for diner. Atendees, working tirelessly on their ML models. 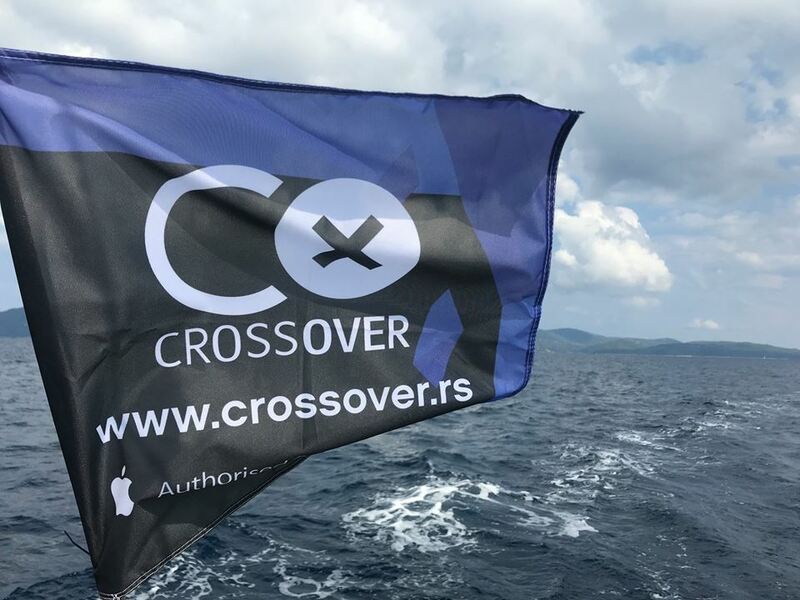 Crossover banner flag waving in the wind. Workshop type event. Attendees sleep and live on the boat. Work plan includes presentations according to curriculum, assignments, brain storming, discussions, ideas interchange and other learning activities. This event will be arranged in area of North Sporades, on islands Skiathos, Skopelos, Alonnisos and more. 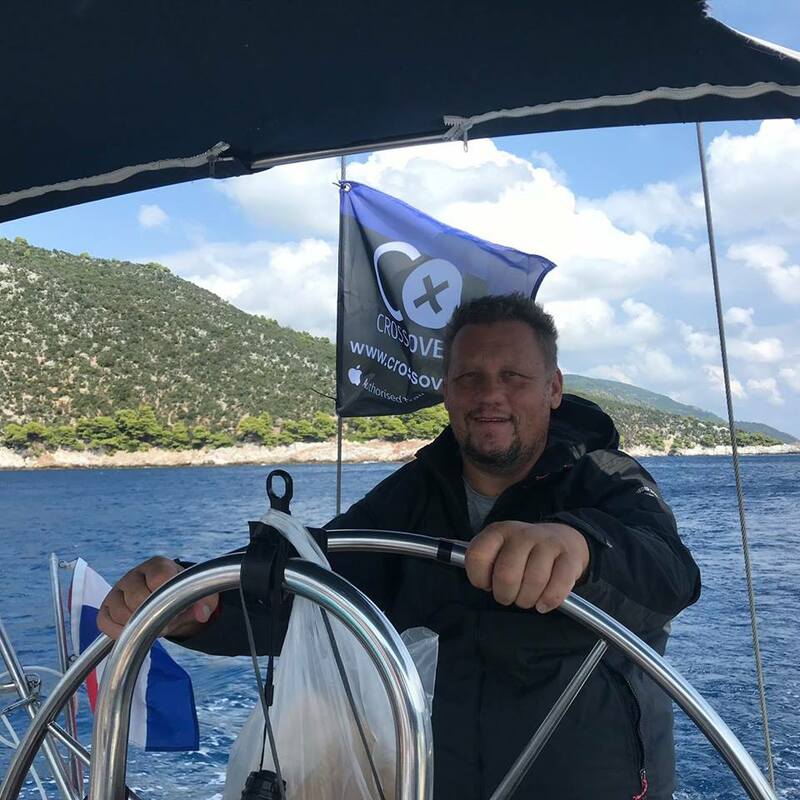 Our journey starts from port of Skiathos island. This specific event will happen from Sunday, May 26th. 2019 until Sunday, June 2nd, 2019. Embarkation is scheduled for Saturday, afternoon. 4. Where will we sleep? On the sailboat. It is equipped with cabins for two. This is not a five-star accommodation, it is rather, regular comfort for sailboat. 5. What do we eat? You do not take care about the food. It will be prepared in great Greek restaurants on islands. Our battler takes care about heating food, serving and all the cleaning after meals. Wide choice of fruits and beverages will be available all the time. 6. How about travel and medical insurance? All attendees will have medical and travel insurance on the level which is higher than basic. However, we can discuss additional insurance options with every single attendee. 7. 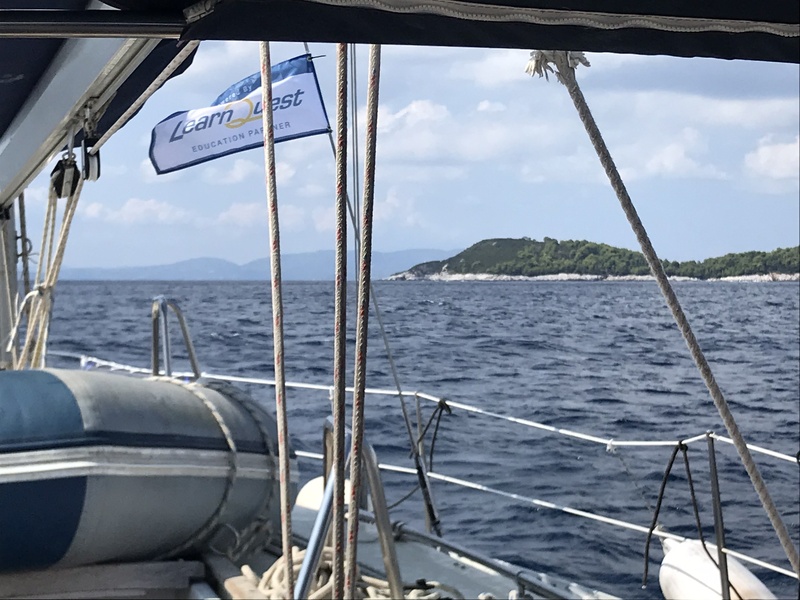 How do we travel to Skiathos? In June, there are few airplane lines to Skiathos. Additionally, there is a ferry line from Volos to Skiathos. Of course, we will help you to plan your trip in details and will give you more info upon request. Accommodation on the sailboat for seven nights. Food and beverages. Basic insurance. Sailing for this period with all expenses covered. Battler services. Professional training. All day support from trainer. Opportunity to learn a little bit about sailing and act as sailing crew or even skipper.